HFFA Research is now collaborating with the International Climate Initiative (IKI) in their project Political dialogue and knowledge management on low emission strategies in the MENA region. This project supports partner countries in identifying and implementing suitable political instruments to reach their national climate change targets in specific sub-sectors. 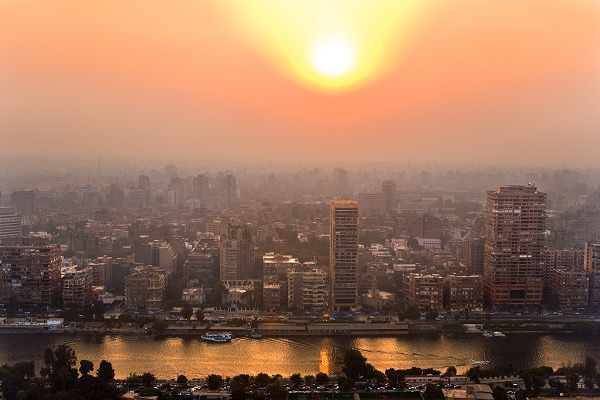 In the course of the project, we will take part in a stocktaking mission in Cairo (Egypt), where we will carry out a cost-benefit-analysis of adaptation measures to climate change. Together with the Egyptian stakeholders we will assess and rate existing and planned adaptation measures. Egypt is considered highly vulnerable to climate change even though it has a comparably low contribution to global greenhouse gas emissions. We are looking forward to participate in the development of strategies and next steps for this country. For more detailed information on this project, please contact us.